Having to take it easy the last two weeks to allow my knee to mend gave me time to catch up on chores, hang with Harley, and get through a few more titles on my to-read list. Both of these were picked up at Half Price Books over the last few months and were delightfully contrasting short reads about experiences climbing Denali. 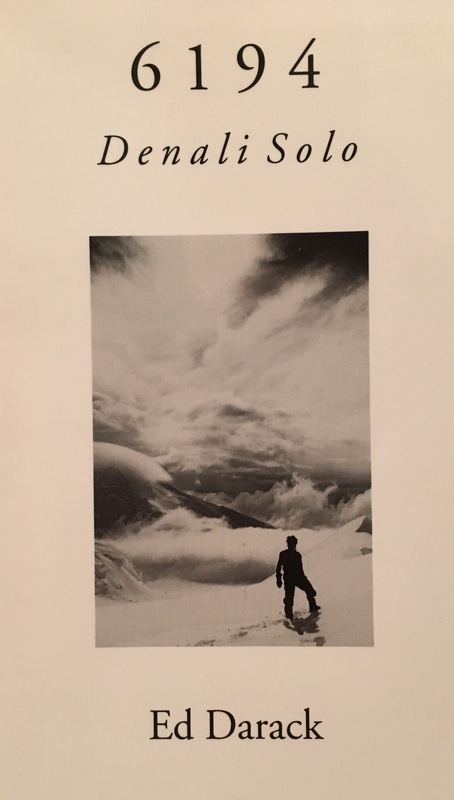 The first one, “6194” by Ed Darack, is a story about a young Californian who dreams of solo climbing Denali, and his many trials and errors in getting to that goal. He pulls no punches in sharing his mistakes and the lessons he learned as he became more involved in mountaineering. Several times I cringed or scoffed at his mistakes, but overall I admired his perseverance and seeing his growth from his first naive attempt to climb Mt. Whitney to his successful solo summit up Denali, and several mountains in between. 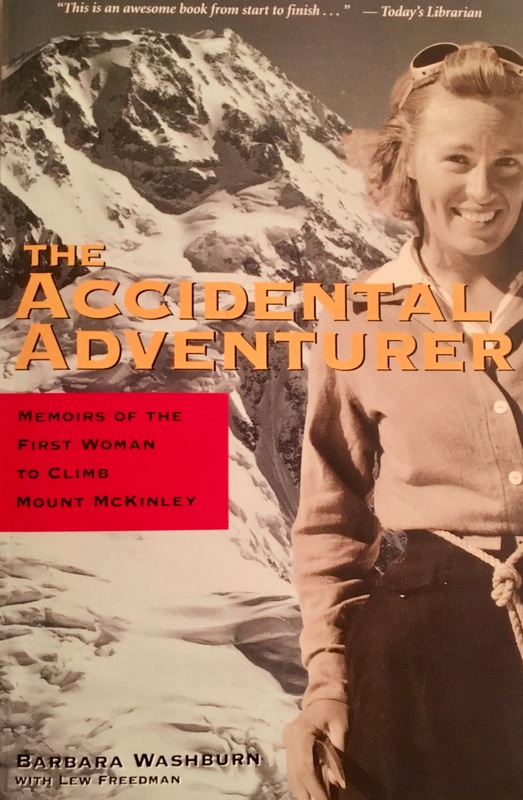 The second, “The Accidental Adventurer” is the life story of Barbara Washburn, the first woman to summit Denali. Unlike Darack, Washburn never had dreams of peak-bagging or chasing a specific mountain. As she explains, her motives were to accompany her husband and support his travels and expeditions. Although she downplays her experiences through most of the book, the challenges she faced and her drive and dedication on the mountains are inspirational. Reading both of these gave an interesting range of views on what Denali is like. My takeaways are that it is a very long endeavor (days and weeks, not hours, to summit), requires a huge amount of stubbornness and dedication, and is possible to do even if you aren’t a mountaineering legend. Darack survived falling down 80 feet into a crevasse and endured whiteouts, high winds, and deep snow. Washburn seems to have lived a healthy lifestyle yet claims she never trained for Denali outside of pushing a stroller and raising children. What I noticed in both of them is that they both wanted to quit and faced their fears numerous times, and in the end it was a mixture of respecting the mountain and using caution combined with sheer determination that allowed them to succeed in reaching the summit and returning home safely. Both are pleasant reads and recommended if you enjoy mountaineering, adventuring, and the stories of ordinary people pushing themselves towards extraordinary things.